The Glen Cove Downtown Business Improvement District acts as a sort of clearinghouse, providing information on available commercial and residential space within its boundaries. Through BID initiatives and partnerships with the City of Glen Cove government agencies, we strive to assist our property owners market their space. Downtown property owners may use the form below to provide the BID office with information on their available space. Additionally, go to our resources page for links to City codes and the Master Plan for in-depth information on permitted uses, special uses and other requirements. Single office, shared waiting area. Ideal for professional. Convenient to free parking garage $27/sf/year. Also: Suite with reception desk, waiting area, two offices, ideal for medical/professional. 1250 s/f. 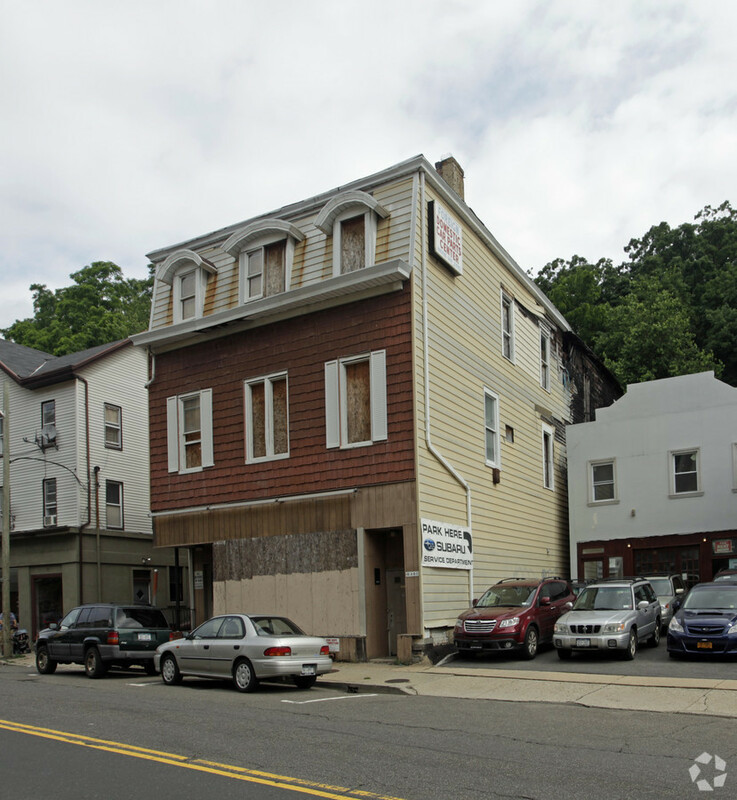 The Neafsey Bldg: Central Downtown Location In The City Of Glen Cove Across From The Movie Theatre And Starbucks. Current Dentist's Office On Ground Floor And Office Suite On 2nd Floor. Ideal For End User And Multiple Business Opportunities. Minutes From Lirr Glen Street Train Station, Future Ferry To Manhattan And The Garvies Point Waterfront. Available: 900 square feet, 2,650 square feet, capability of combining the spaces. Suite 106: Approximately 2100 s/f. Private entrance, High ceilings, Glass windows on entire perimeter, private bathroom; 2 exam rms., 2 offices, NYS Board Approved operating room. Will alter to suit. Suite 230: 275 usable square feet.Available furnished or unfurnished. Third Floor Suite: 3300 s/f Nice window views.Can be divided. Third Floor suite: 1000 s/f interior space w/ window view; has own backup/additional HVAC unit. All spaces $24/sf/year. Includes all utilities AND 5 day/wk cleaning service, trash removal. 1800 s/f storefront; available immediately.